Garcia-Murray went head to head on Saturday night at The O2. 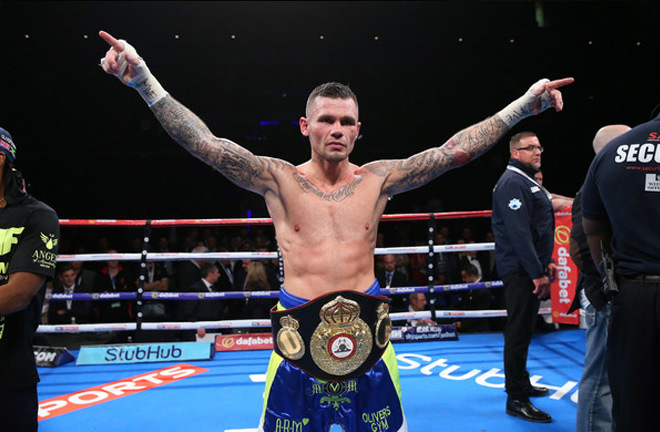 Martin Murray will now go head to head against Roberto Garcia for the WBC silver Middleweight title on the 23rd of June. 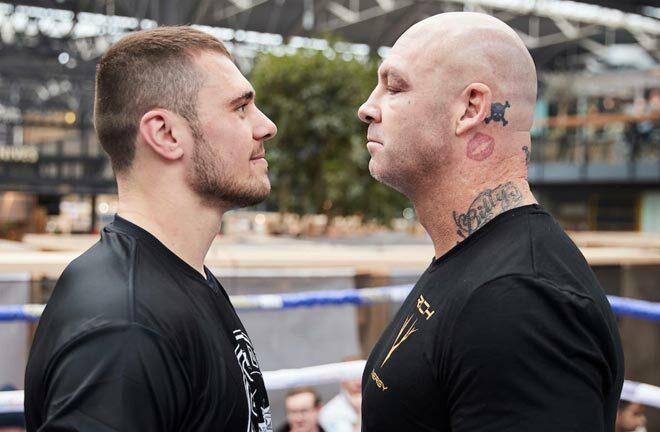 Middleweight contender Murray was left feeling disappointed after he was supposed to challenge WBO Middleweight champion, Billy Joe Saunders at the 02 arena. 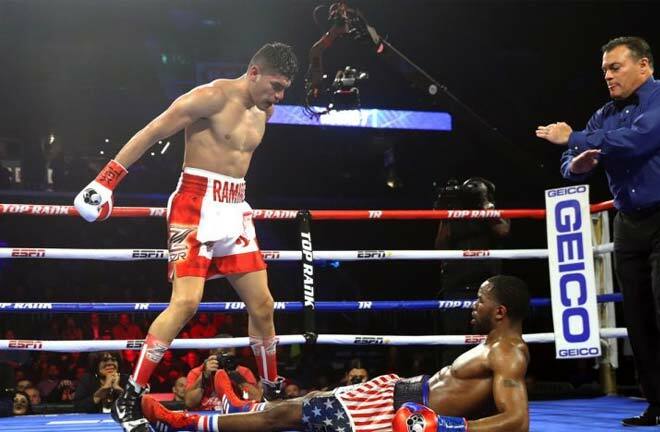 After fellow Briton, Saunders pulled out of the fight for the second time, this occasion due to an apparent hamstring injury, Roberto Garcia accepted the objective of filling in against Murray on the main event of the card. Garcia who is managed by legendary promoter Don king, has 41 wins on his record, 24 of those coming by way of knockout. The Mexican born fighter has gone on a impressive run since losing to former world title holder Antonio Margarito back in 2010, Garcia has won a total of 13 fights in a row since then. The decision loss against Margarito is one of only three losses the 38 year old has on his record. 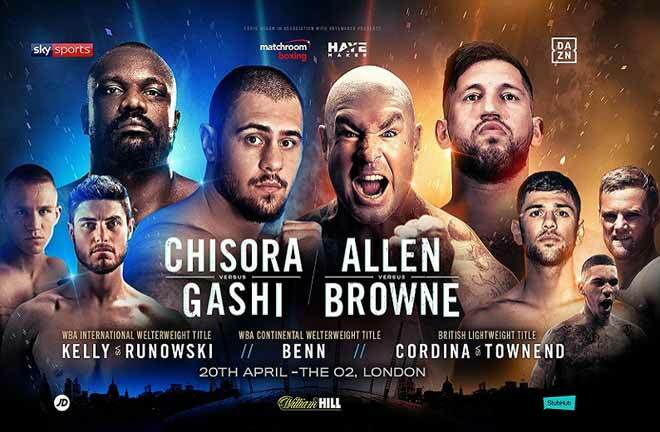 The night will also feature a strong undercard from some of boxings biggest rising stars, from the U.K. Light heavyweight Anthony Yarde will be in action, as well as Hackney’s very own Ohara Davies and Heavyweight up and comer Daniel Dubois. Martin Murray has been very unlucky to compete in a middleweight division stacked with huge talent over the years. He has four losses on his record from 41 fights and all of those have come in bids to get his hands on a world title. Arthur Abraham, Sergio Martinez, George groves and the most notable name Gennady Golovkin have all handed Murray losses in their respective world title fights. 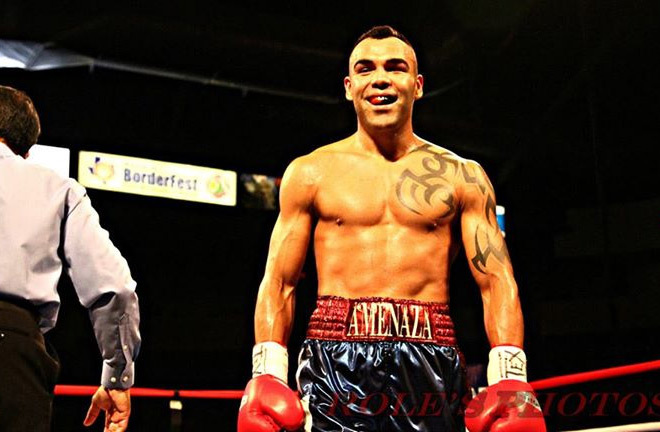 It is a shame that Murray will not get another chance to challenge for a world title in the form of Billy Joe Saunders as I really do think that fight would have been an interesting watch.I have to say the replacement in Garcia isn’t too bad. The bout is nowhere near as important but I believe it will be fairly competitive to say the least. My prediction is that Murray will win the fight, he has obviously had a longer camp to prepare than Garcia. I also believe the fact that Murray has fought a much higher level of opponent in the past, will play a major factor too. The experience of fighting the likes of Groves and Golovkin will carry over into this fight with Garcia. 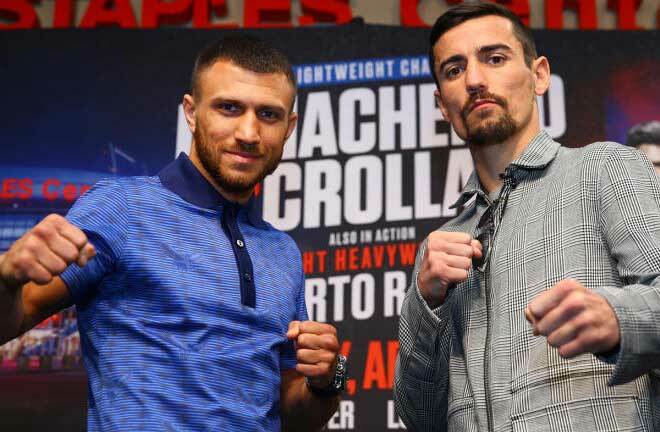 Another advantage Murray has is that he is the naturally bigger guy out of the two fighters, Garcia is a couple of inches smaller than Murray who is 6ft. 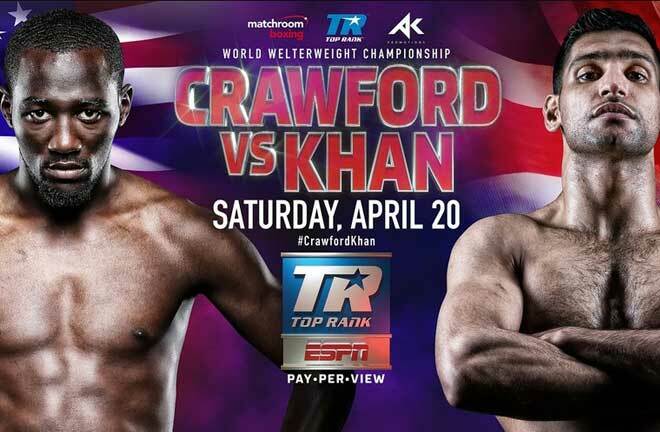 The British fighter also has the slightly bigger reach, which I believe he will use well to win the bout and control rounds. Murray (35) has the age advantage over Garcia who is 3 years his senior, you could argue that both of these fighters are past their primes, however Murray has been in much physically tougher fights which could play a part if the fight turns into a slugfest, which I don’t think it will. Neither fighter holds real power, although I think that Murray more than likely has the better chin out of the two opponents; Both have been down a number of times in their careers but Murray has been put on the canvas against a much higher level of opponent. I keep mentioning how Murray has fought a much higher level of opponent than Garcia but that doesn’t necessarily mean his wins are the greatest, he has wins against Gabriel Rosado and Nuhu Lawal but with all due respect that does not say very much when you compare the fighters he has beat vs the ones who have defeated him. Overall I do believe the outcome will be a win for Martin Murray in the form of a unanimous decision, simply because he will have more than likely experienced the better camp, also he is naturally the bigger man, I see Garcia staying In the fight for a few rounds, until Murray begins to overpower his smaller opponent. Murray in my opinion is the more talented and experienced fighter too. 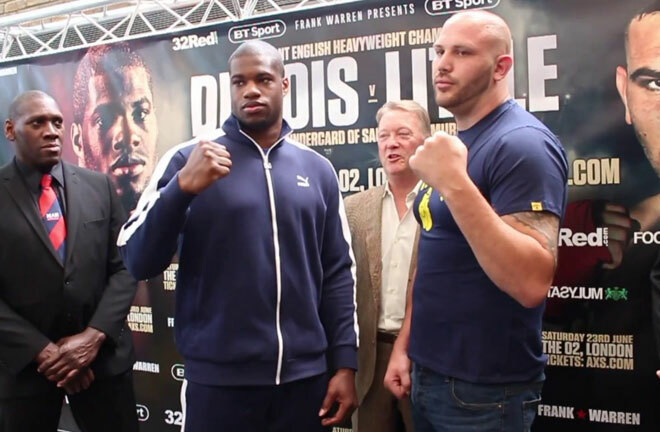 Daniel Dubois is someone who I truly believe is the future of the heavyweight division. Dubois faces a very confident opponent in Tom Little (30), however I believe he will be too strong and too fast for his fellow British counterpart. Dubois will finish Little within 3 rounds, in my opinion. Anthony Yarde has been demolishing his way through the light heavyweight division with 14 knockouts from his 15 fights. Yarde is only 26 years old but is yet to fight any serious opponent of note, until he does I see him getting more and more early knockouts like we have seen before. I don’t see the Essex born fighters next opponent, Dariusz Sek as a real ‘step up’, therefore I see Yarde putting him away in just one round, with that explosive power he possesses. Ohara Davies is quickly beginning to create a name for himself as the ‘bad boy’ of boxing, with his various social media antics and press conferences. I do believe that if he sets his mind to it, he can become a real star. The fighter from Hackney faces Paul Kamanga this Saturday night at the 02, where I think a fair amount of people will want to see him lose. I am sure that Davies will win the fight comfortably, dispatching of Kamanga (24) in the 7th or 8th round of the bout.